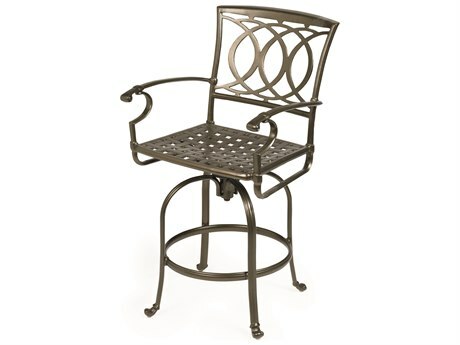 A main staple of al fresco entertaining, an outdoor bar is a great way to anchor your patio. 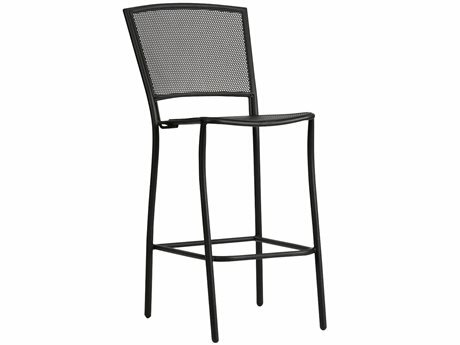 Bar stools offer guests more seating options, and allow for easy mingling. 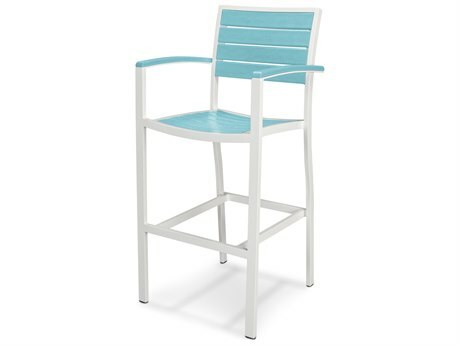 An outside bar stool can also easily go beyond the bar, transitioning to extra poolside, lawn, or garden seating. 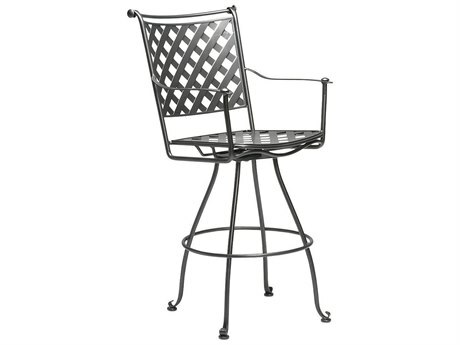 With our vast selection of modern outdoor patio bar stools, you’re sure to find your perfect bar stools on PatioLiving. 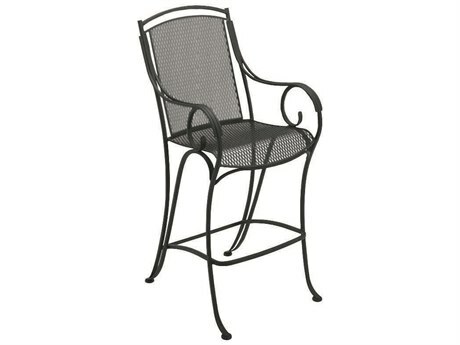 When it comes to outdoor furniture, we believe that it should be an extension of your home. 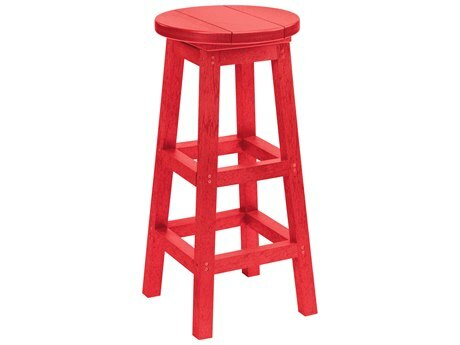 Your outdoor stools can be just as stylish and unique as your indoor bar stools. 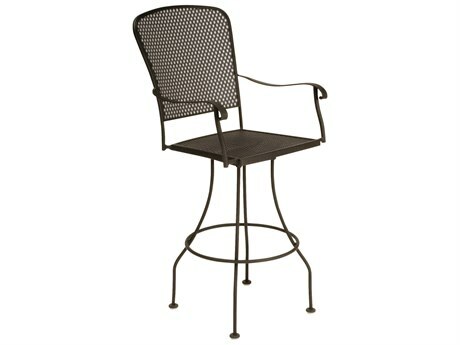 To suit every aesthetic, we carry patio stools in every style, from modern to casual. 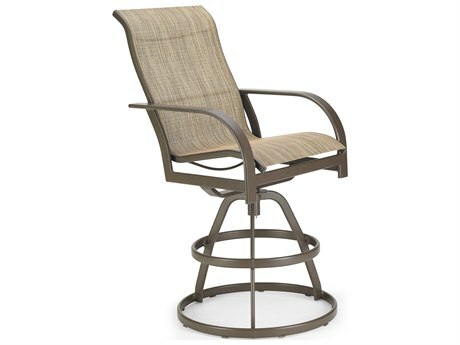 Keep things casual with wooden bar stools, or add a touch of contemporary flair to your outdoor bar with modern outdoor metal bar stools. 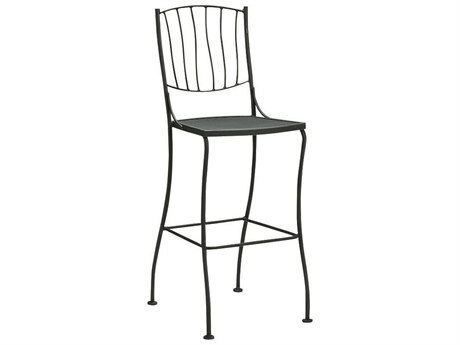 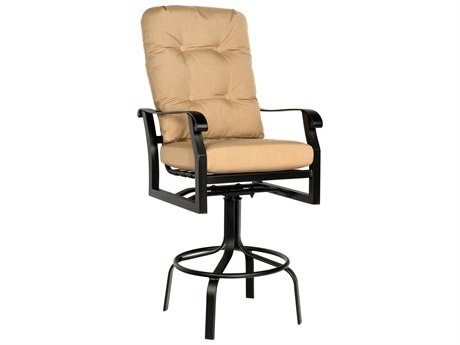 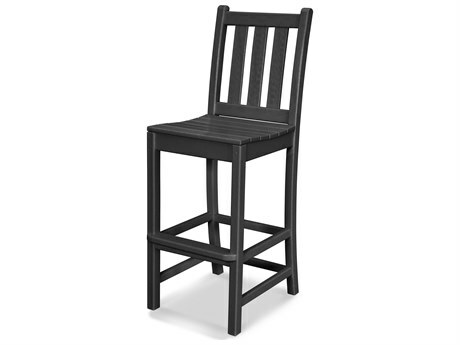 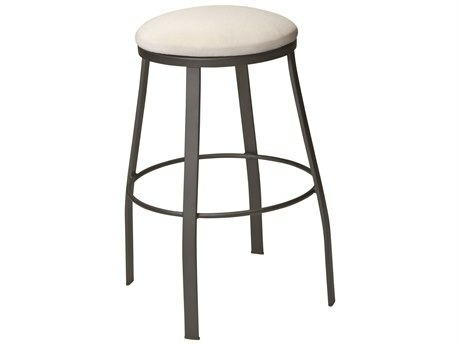 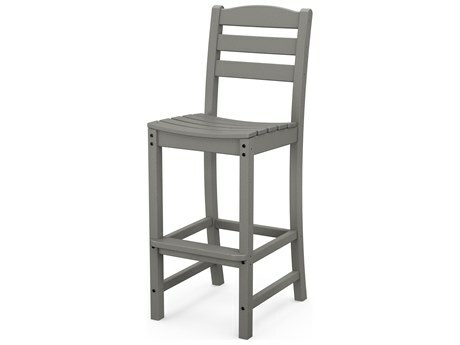 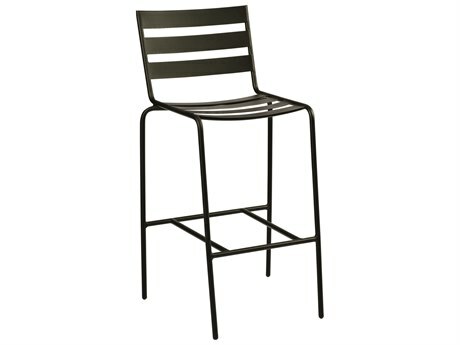 We carry bar stools to match the aesthetic of your existing dining set or lounge set. 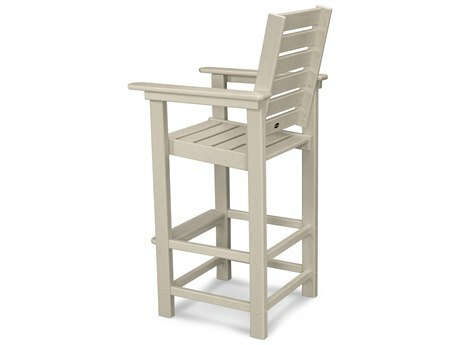 Whatever your style may be, we’re here to help you find the perfect outdoor counter stools for your patio. 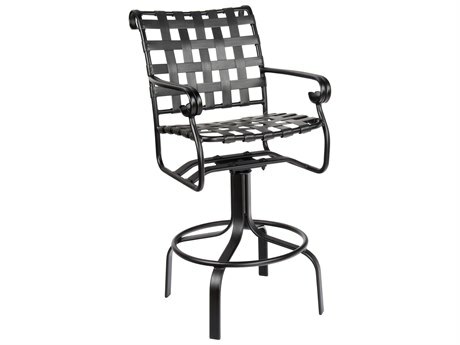 Much like our other outdoor products, our bar stools are available in a variety of weather resistant materials such as: aluminum, wicker, wrought iron, steel, teak, wood, recycled plastic, and resin. 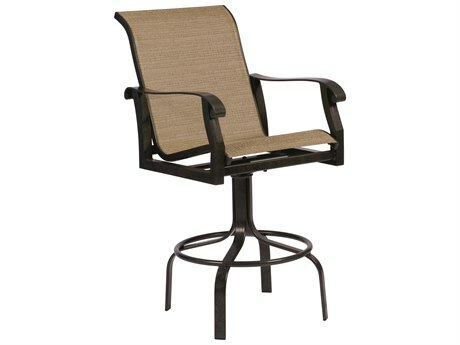 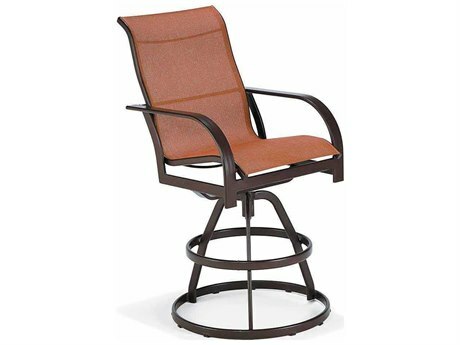 PatioLiving's outdoor stool styles are rust resistant, even our modern outdoor patio bar stools. 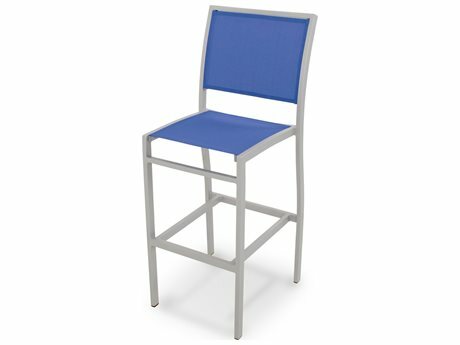 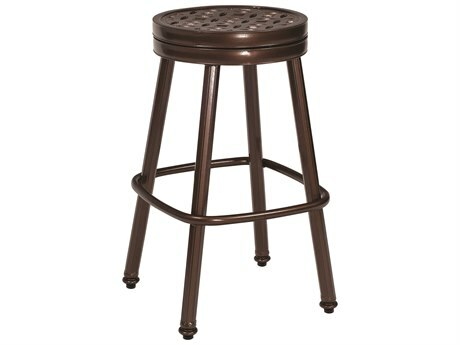 Any of our bar stools made from aluminum, wrought iron, and steel are treated with a special powdered coating to protect the furniture from the elements and prevent rust and corrosion. 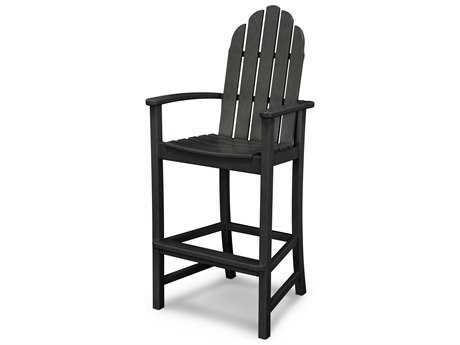 This powdered coating is available in a wide variety of finishes, to fit in aesthetically with your other outdoor pieces. 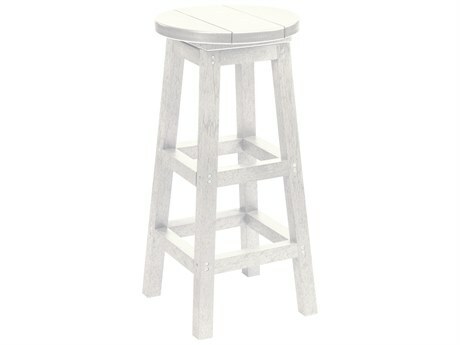 Since bar stools are frequently being moved in and out from the bar, an important thing to consider is the stool’s weight. 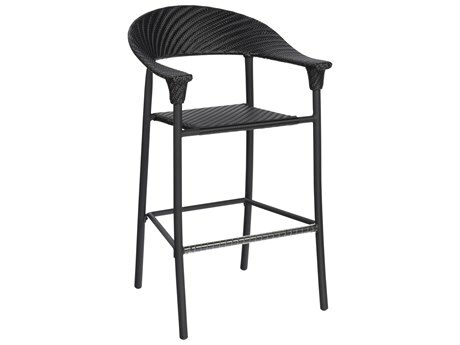 Patio bar seating options made from heavy materials like wrought iron will be harder to move in and out, so we suggest buying your stools in lightweight materials such as aluminum. 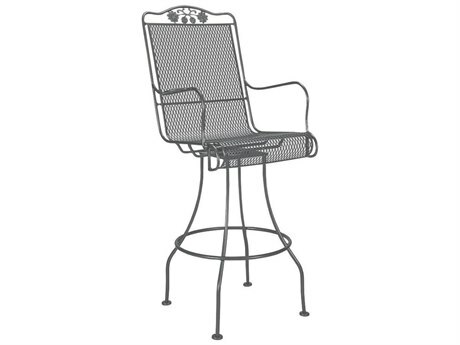 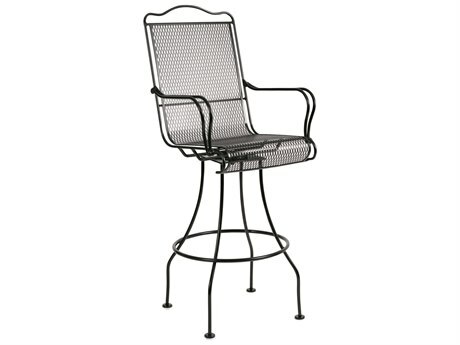 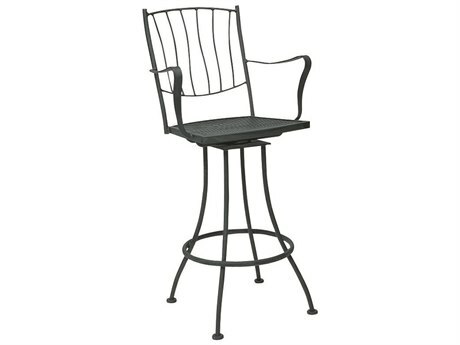 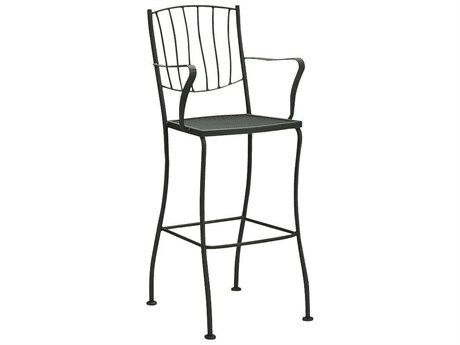 If you are set on buying wrought iron, we suggest buying outdoor swivel bar stools that have a swivel function to make it easier for guests to move in and out without having to move the stool entirely. 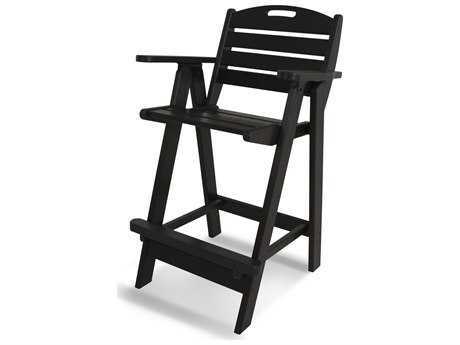 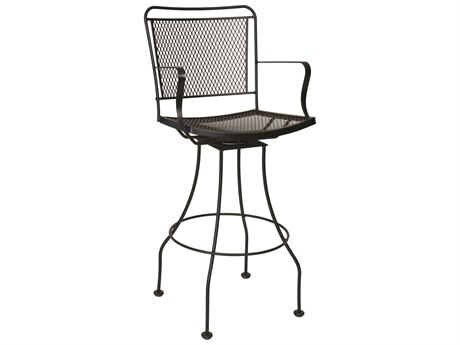 PatioLiving has several different types of bar stools for patios for you to choose from. If you’re buying for your home, or a business, we have a variety of commercial and residential modern outdoor bar stool styles. 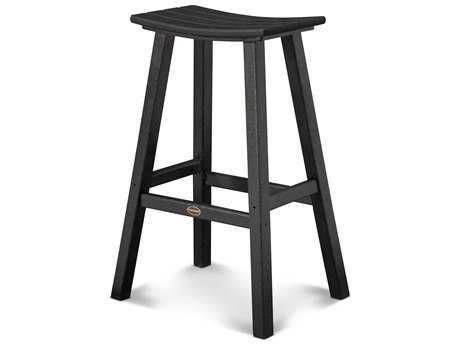 Our wide selection of stool options come in many different variations with various features. 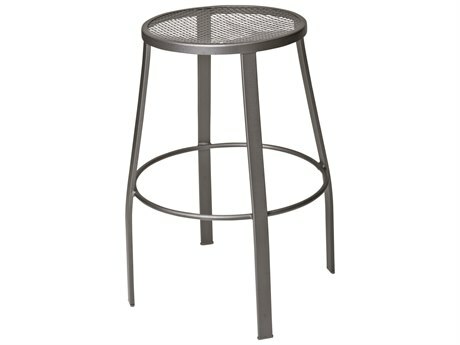 If you’re looking to achieve a minimalist look or if your outdoor space is limited, backless stools are a great option. 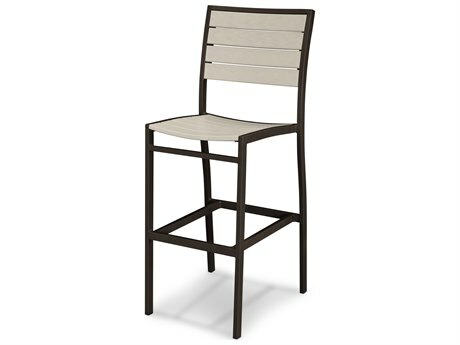 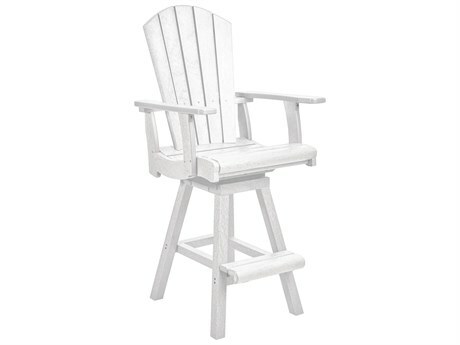 If comfort is your main priority look for outdoor bar seating styles with backs; we have many patio bar stools with backrests, arm rests, foot rests, and cushion seating as well. 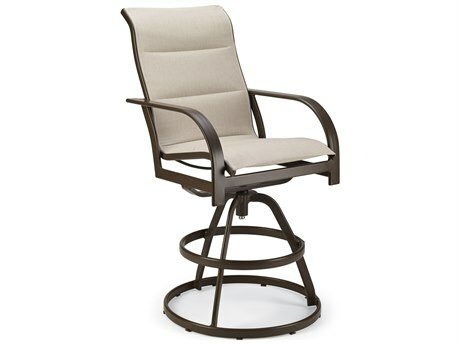 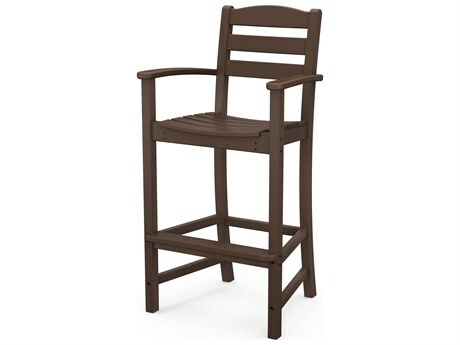 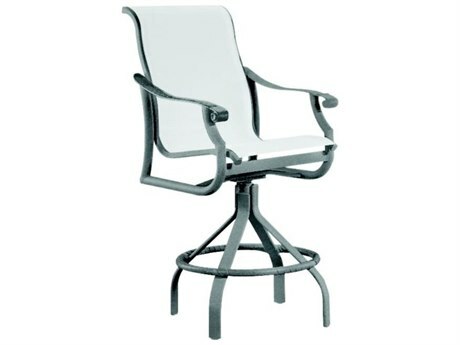 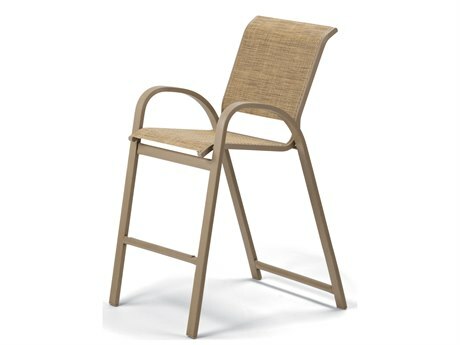 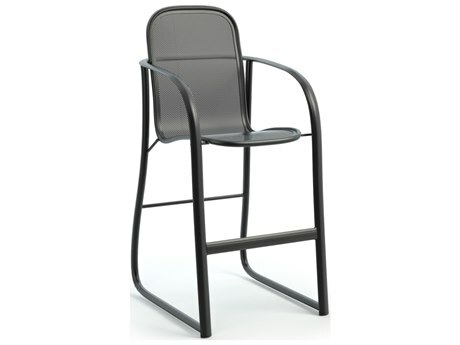 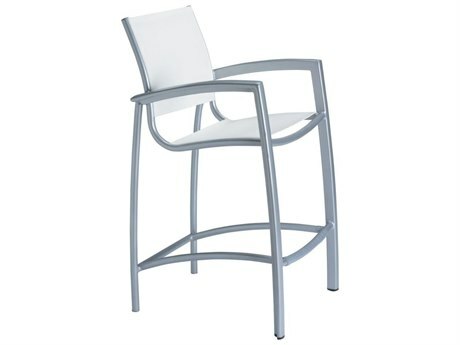 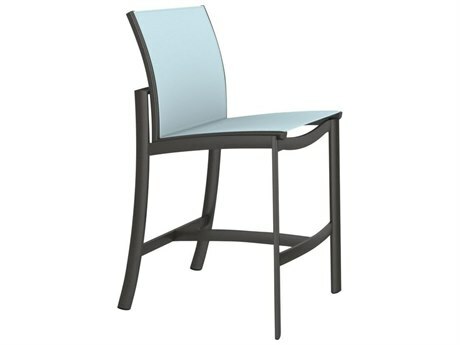 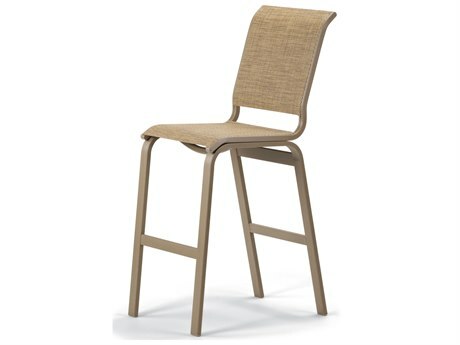 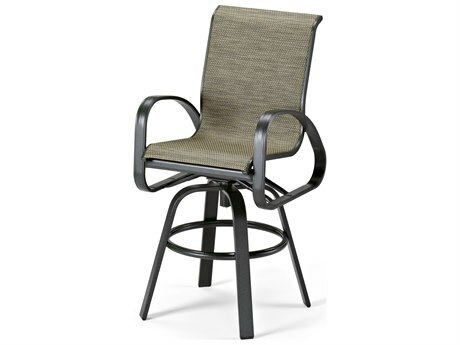 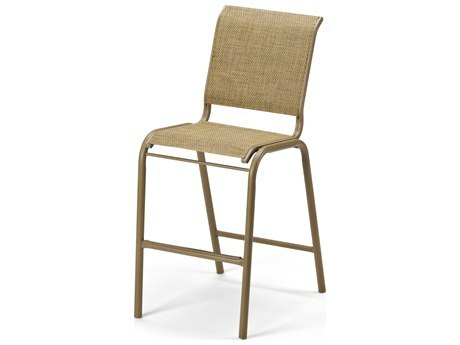 You can choose an outdoor barstool that has added functionalities as well like swiveling or stackable features. 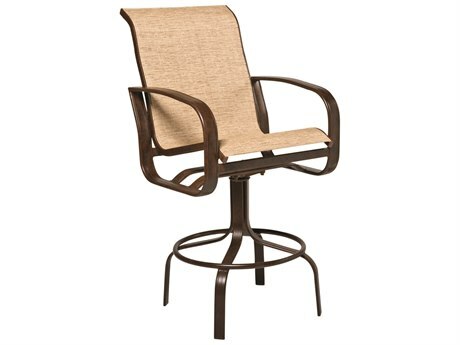 PatioLiving also carries modern outdoor bar stools in a variety of different sizes, and even carries extra-tall bar stool styles for your taller guests. 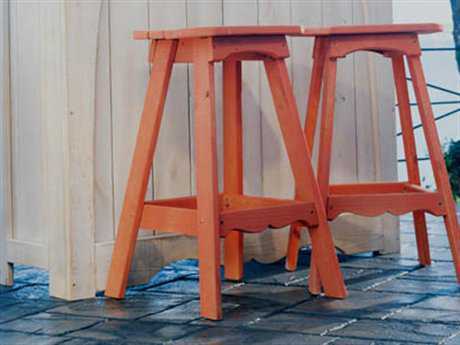 For more information, reference our Buying Guide and make an informed purchase today!